Cute, love them all! 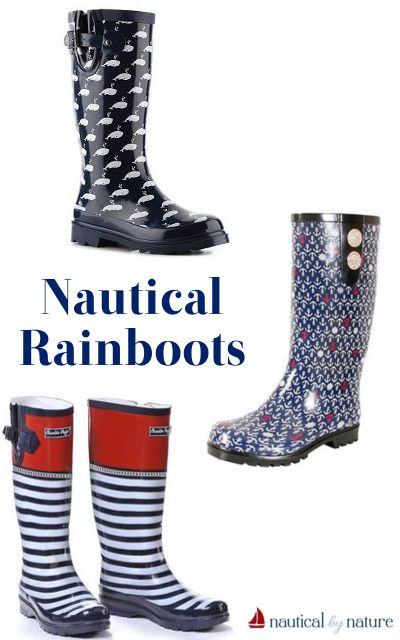 We'll be sporting rain boots all spring here in New England with the major snow melt! The Charlie Paige rain boots are so cute! Such cute options! I can never justify buying rain boots but this year they would've gotten so much use.